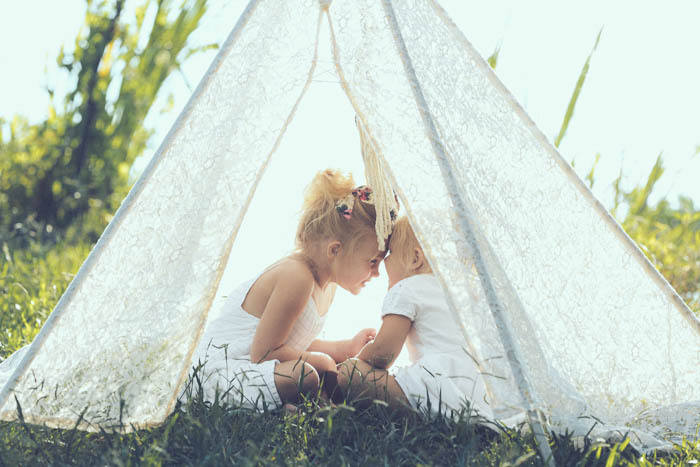 So many sweet memories are made in our homes. 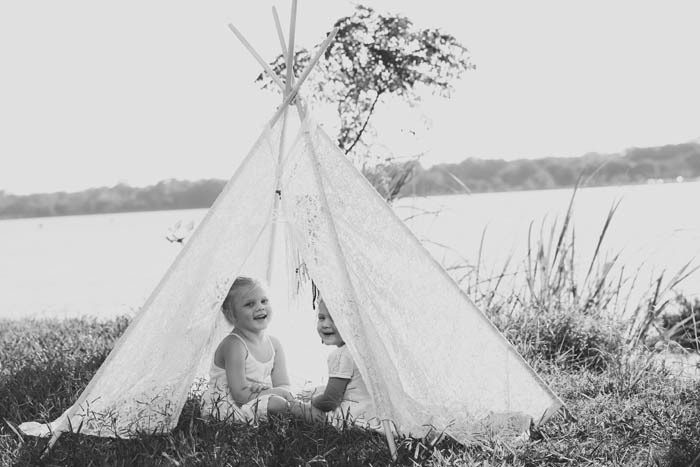 We are shaping their spirits and how they see the world as much as we can at this young age. I love making their little rooms fun and magical, their home a safe place to grow and change in. 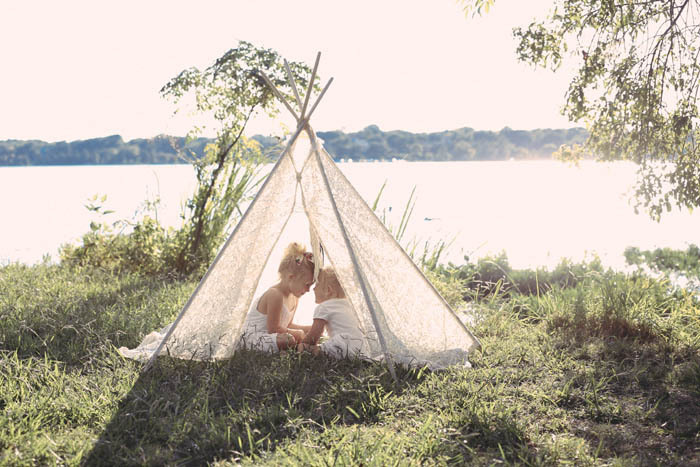 When I first was introduced to Knight Raven Tipi Co I was completely smitten with her gorgeous work- I couldn't wait to put a beautiful lace tent in their room to play in. This has become such a centerpiece for my girls! 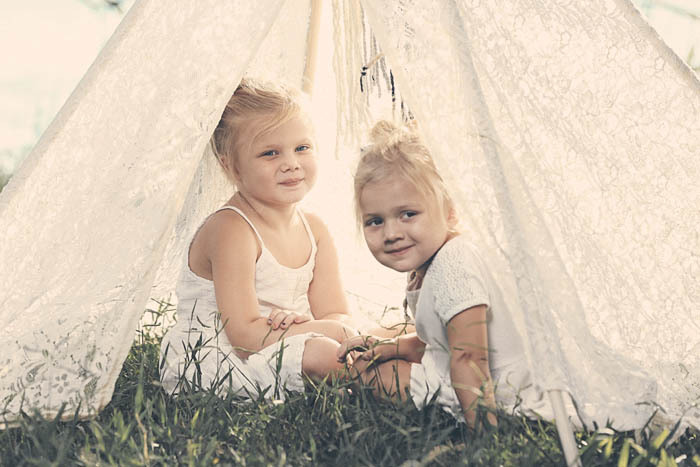 It's been the home for dollies and imagination, twinkle lights and tea parties. I am so incredibly excited to share them today! "Audrey Helow has always been an artist of some kind (actor, painter, musician, photographer), but it was after an experience in the high desert of Nevada that she dreamed up Knight Raven Tipi Co. She was living and working at a wild horse eco-sanctuary, where she spent her mornings feeding hundreds of wild horses, and guests slept in giant, luxury tipis. 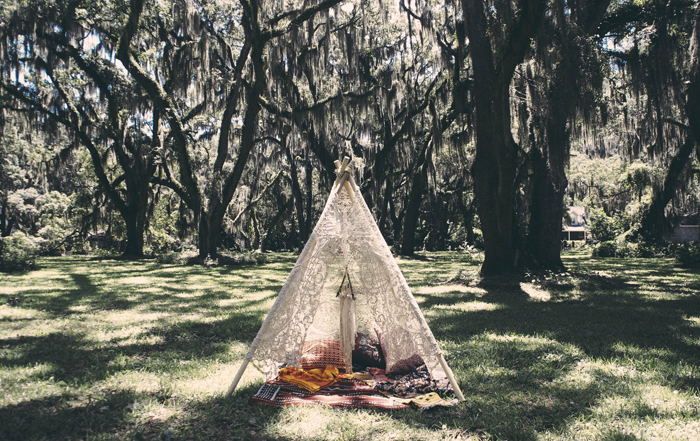 She knew not everyone could afford this kind of experience, but there might be a way to bring some of the enchantment back into people’s homes. 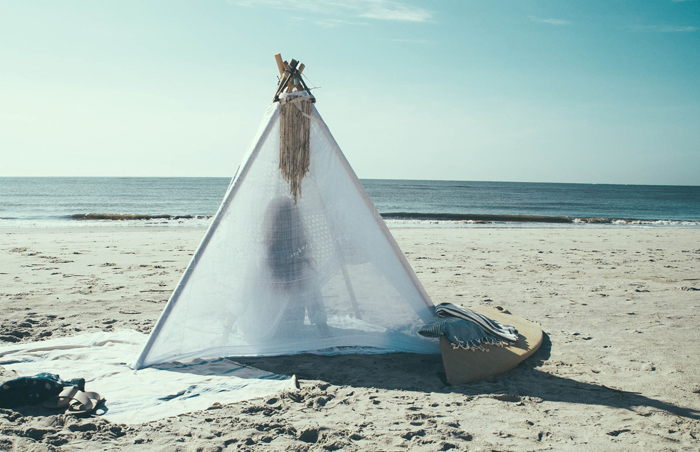 Knight Raven Tipi Co was born to bring magic and mystique to your home & life by creating your custom, fantasy tipi, as well as other one-of-a-kind wall decor and dreamy things. Each creation is thoughtfully handmade with you in mind. 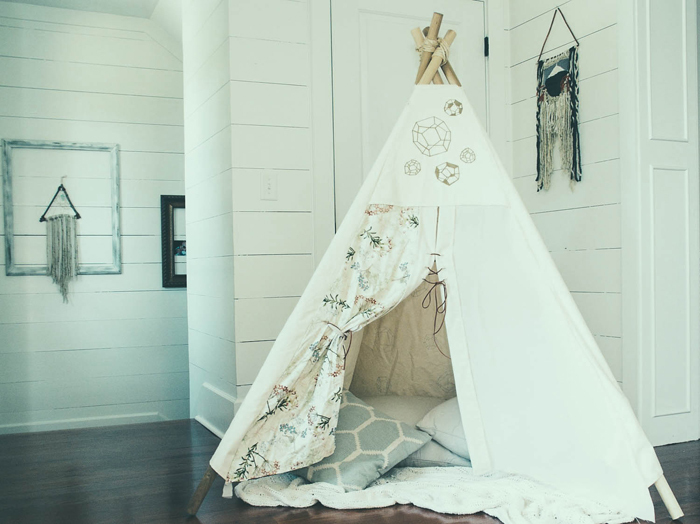 Whether you're looking for a play space for your child, a home decor accent piece, or a sacred meditation space - we're here to design it." with the subject line CLW will receive $100 off their order!